What a great way to spend a weekend in February. Learning from other inspiring coaches at the rather fab venue Plasybrenin. 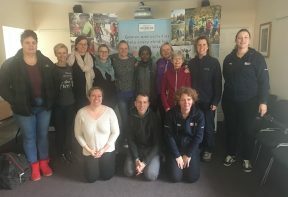 I am fortunate to have been chosen by British Cycling to be part of this group which has been set up as a place to share, engage and help each other as coaches. It was lovely to meet the ladies who travelled from as far as Kendal and Windsor to enjoy the time together. We all know that coaching can feel a little isolated at times. 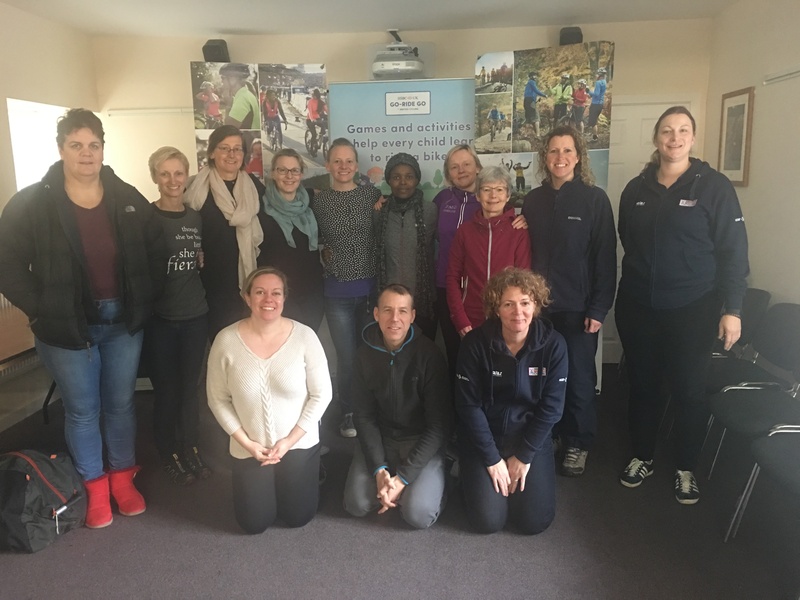 This is a place where we can hang out with other respected ambassadors for the promotion of women in sport to get advice, support, be creative and generally help each other grow and develop.